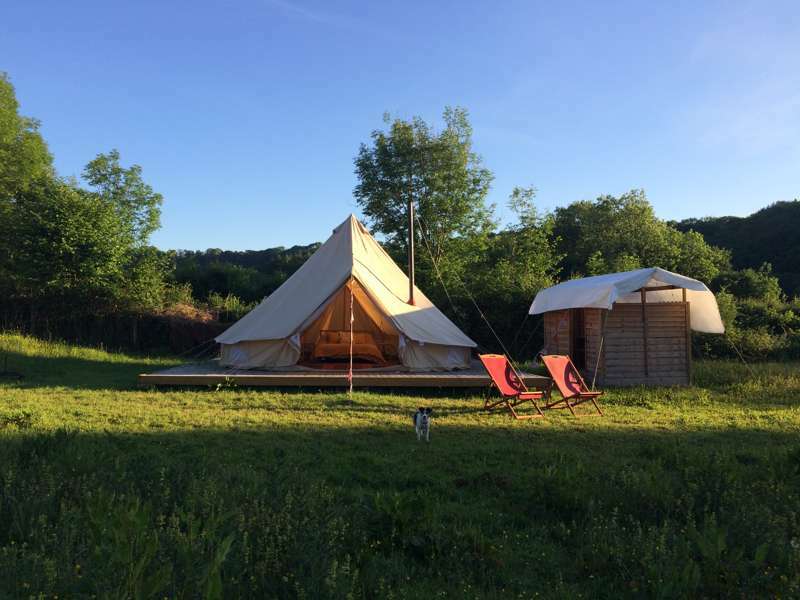 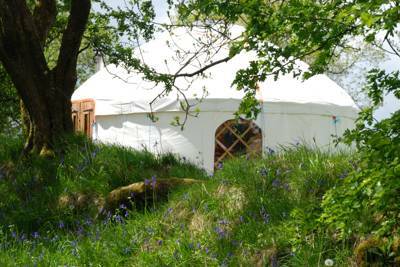 Safari tents, tipis, yurts, glamping pods, bell tents, shepherd's huts and gypsy wagons, there are plenty of glamping options in Ceredigion if you know where to look. 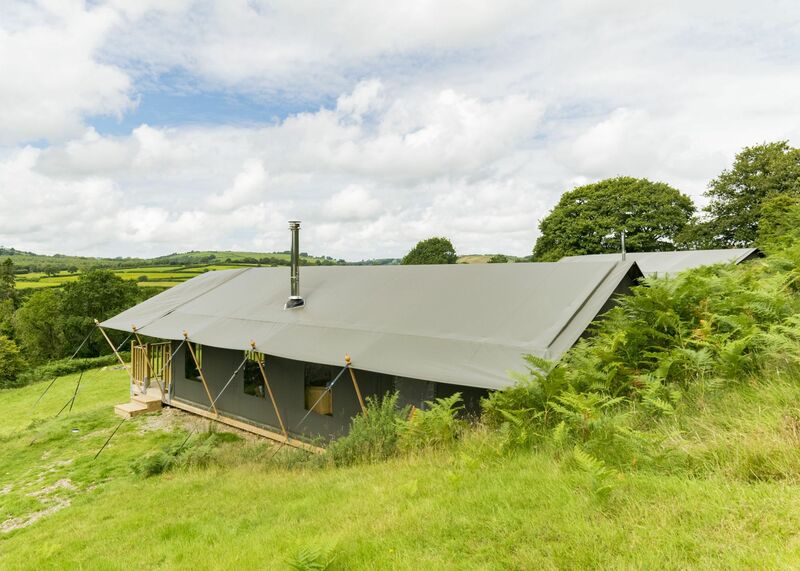 We've been out on the road exploring the county to bring you the very best glamping sites. 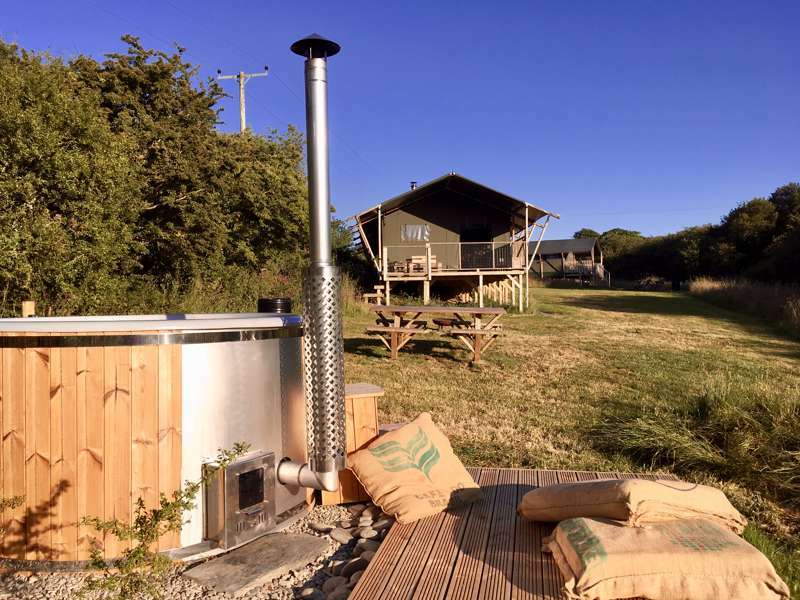 Browse our pick of the top glampsites in Ceredigion below and book your next glamping holiday online today. 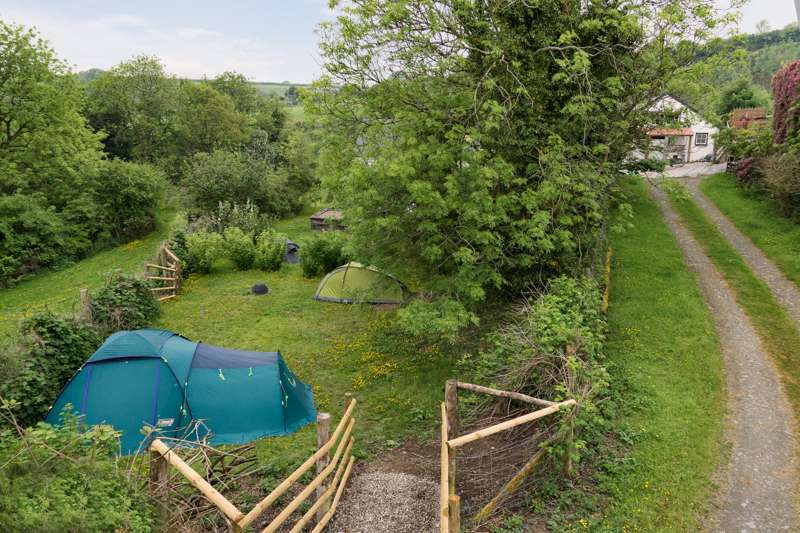 Glamping sites in Ceredigion, Ceredigion glampsites at Glamping in Ceredigion, Go glamping in Ceredigion with this adventurous collection of glampsites chosen by the authors of the best-selling Glamping Getaways guidebook, including safari tents, pods, yurts, shepherd’s huts, tree-houses, bell tents and more. 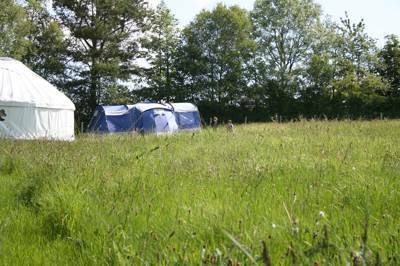 Read reviews, browse image galleries and book online at the best price.